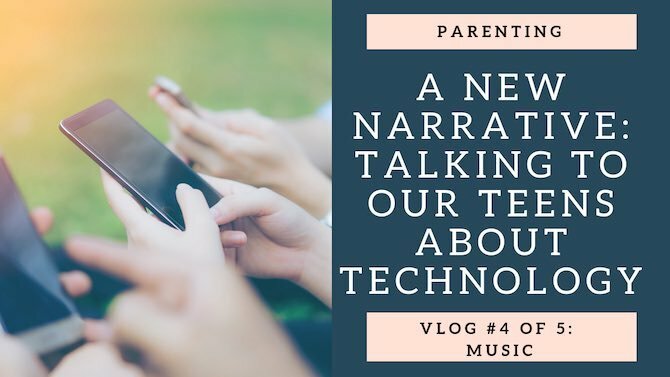 This is Part 4 of a 5 part video blog (vlog) series where we will be looking at trying to change the narrative of how we speak to our kids about technology. We will look at current ways parents talk to teens about tech and then look at a new narrative that teens will respond to better. We need to move from telling to teaching. 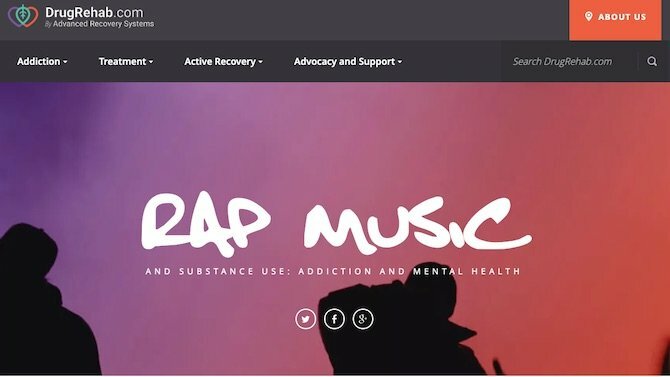 Today we look at a new way to talk to our kids around the conversations on Music in our Christian world today. 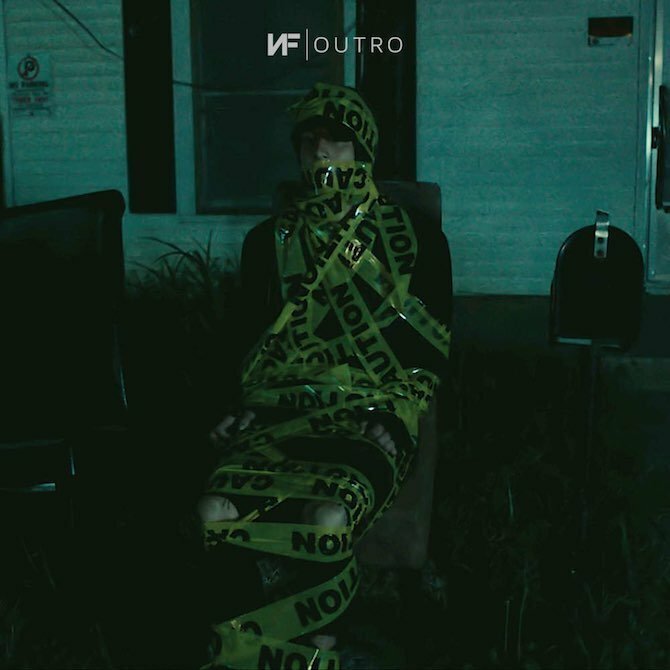 If I had to be honest NF’s music has been some of my favourite over the past few years. New song came out this week. If you watch his older videos you will notice all of his past videos are in this new video. Check it out. Make sure you check out the 3rd video which walks through his new video. So you want to see his lyrics. Such a powerful lyricist. When I was a teenager I made mixed tapes. I had them numbered and categorized and people would often have me copy my mixed tapes for them. 30+ years later I find playlists are the new mixtapes. So each day for the next 5 days I am going to post one of my favourite playlists. These playlists are my iTunes playlists using Apple Music. You should be able to click the link and save the playlists to your iTunes library. If you have Apple Music you will be able to play everything. Please feel free to post any songs I am missing so I can add them to my list. We seem to have lost any internal critical reflection in our society. We seem to blindly accept everything without giving it a second thought. Never mind that “Beyonce” is more a brand than a person. The lady herself is a person, but what’s presented to the world is a carefully constructed and marketed product. It’s a narrative, a story, a walking and talking fantasy novel for girls. 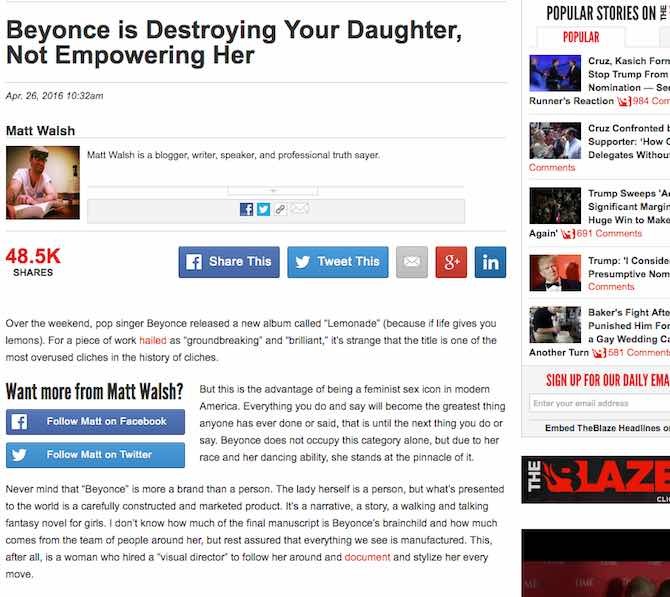 I don’t know how much of the final manuscript is Beyonce’s brainchild and how much comes from the team of people around her, but rest assured that everything we see is manufactured. This, after all, is a woman who hired a “visual director” to follow her around and document and stylize her every move. Love to hear peoples thoughts on this. What am I listening to? My current top 20 album playlist. I have had a few people email me and ask what are some of my favourite albums. Thought this would be a fun blog topic. I went on iTunes and below are the albums I have been listening to as I work over the past month. I copied the iTunes links so you could check them all out.